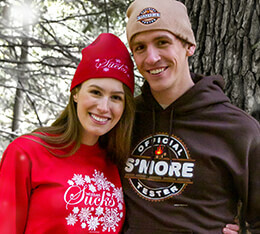 When the snow flies, it's time to get festive with the canines! 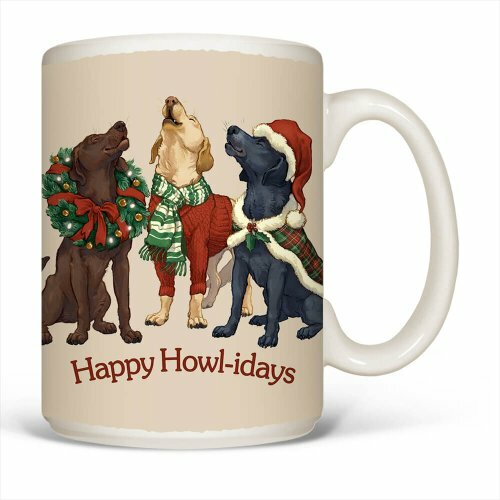 Three labs draped in holiday gear have come to wish you a Happy Howl-idays! Dog Christmas caroling needs to become reality. A perfect treat for the holiday season from Santa Clause!